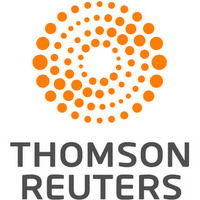 SZEGED, Hungary, April 18 (Reuters) - Igor, a Siberian tiger in a Hungarian zoo, received stem-cell joint treatment on Wednesday which doctors hoped would help heal its hip and allow it to live happily, on less medicine. The treatment, used more widely on humans than animals, cures injured joints with tissue taken from patients' own fatty tissue, which contains regenerative stem cells, doctors said. These are injected back into the ailing joints. "The essence of stem-cell treatment is that we can achieve an improvement in the quality of life of patients who cannot be helped by operations or medical treatment," said Robert Gippert, the veterinarian who operated on Igor's hip. 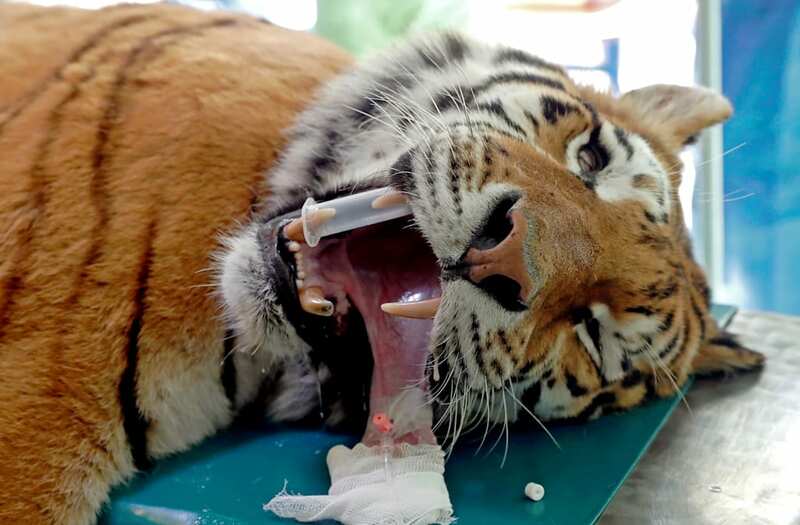 "Just like in humans, the worn out joint of Igor the tiger will heal due to the regenerative and self-healing effects of stem cells, without the use of external materials," he added.